The five candidates for Wharfedale Ward, which includes Menston, in the 22nd May Bradford Council elections have been asked half a dozen questions aimed at ascertaining how good a councillor they might be for the residents of Menston. Here are their answers, in alphabetical order of their names. With which community organisations in Menston are you involved, either as a member of a committee or by regularly attending meetings of the organisation? 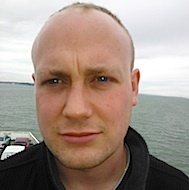 Gerry Barker: As a serving police officer I was prevented by Law from being involved with political parties and pressure groups or organisations. Now that I am retired, I look forward to being active and supportive of such organisations in both Menston and Burley. I do have several family members as well as friends resident in Menston, so I am up to speed on most local issues. Stephen Ellams: I am the chairman of Menston Community Association and regularly attend all of the Parish Council meetings. In addition I am the transport spokesman for the Menston Action Group. I am a member of various social clubs in the village and have been on most working parties from the Village Green Inquiry to the Jubilee celebrations committee. Niccola Swan: I am regularly involved in the Friends of High Royds Memorial Garden, where I am deputy chair; I live in Burley-in-Wharfedale and so I am regularly involved in the Friends of High Royds Memorial very close by and now plan to get involved as much as possible in Menston community activities. Paul Treadwell: Currently I am not really involved with Menston because I live in Burley however I want to similarly involve myself in Menston’s organisations if elected. What are the three most important issues affecting Menston which you believe you can influence as a Bradford councillor? Gerry Barker: The three most important issues are development/planning; traffic/parking; and access to schools. Stephen Ellams: Future planning directly involves the issue of sustainability, that is to say schools, roads and local amenities. Without good planning communities are at risk so in effect flooding, drainage and transport are pivotal to this village. Niccola Swan: There are a lot of important issues but I would single out the following three: (i) planning; (ii) local transport; (iii) the Wharfedale elector voice getting heard at Council level. Paul Treadwell: School places, protecting green spaces including housing development and local transport links. Do you believe that there is any advantage or otherwise for a Bradford councillor to be a member of a major political party? 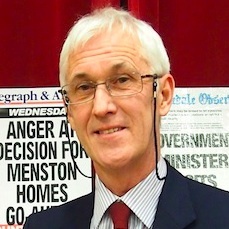 Gerry Barker: I believe there is a great advantage in my being a member of a major political party, as it means I will be able to work with my Conservative colleagues on the council, as well as the local Conservative Member of Parliament, and gives me a stronger voice to speak out on all the issues of concern to the residents of Menston and Burley. Stephen Ellams: There is no reason why a local councillor cannot be a paid up member of a major political party. However at local level it should be the best person who puts forward local issues before party politics. Niccola Swan: I believe that the benefit for a councillor in being a member of a political party is that a group of people acting together will have a stronger voice and be heard more clearly; whilst an independent candidate can undoubtedly work hard and effectively, it is more difficult for them to make a difference. Paul Treadwell: While I fully support the right of individuals to stand as Independents or for minor parties, I think it is easier for voters to judge their potential councillor’s views and how they would vote on issues if they are identified with a political party and a political philosophy. Political parties are recognised in law as part of local councils and places on committees and other responsibilities are allocated on a party basis according to the electoral strength of each party. Liberal Democrat Councillors work together on the council to further the good of their communities but are allowed to vote freely on ward matters. Do you regularly attend meetings of the Menston Parish Council? Gerry Barker: As a serving police officer I was prevented by Law from being involved with political parties and pressure groups or organisations but, if I am elected, I look forward to attending meetings of the Parish Council as well as the MCA and working together with them in dialogue with Bradford Council. Stephen Ellams: Yes, I believe I have only missed a few over the last 4 years. Niccola Swan: I have not attended meetings of Menston Parish Council up until now, but I plan to do so. Paul Treadwell: I do not attend Menston PC at present but if I was elected I would make every attempt to attend both Menston and Burley Parish Council meetings. Do you believe that the BMDC is too large and should be split into more local councils to better represent the individual communities? Gerry Barker: As any boundary review is probably some years away, I will listen very carefully to the debates on balancing scale and localism, but, in the meantime, I would ensure that Menston has a strong voice on Bradford Council. Stephen Ellams: Yes I believe it is too large and should be split. Niccola Swan: I can see how a case could be made for smaller local councils but I don’t have a fixed view at the moment; I need to learn more and understand the arguments each way. Paul Treadwell: Liberal Democrats are committed to taking decisions at the most local level possible. We would therefore support the formation of more Parish Councils. We would also support greater devolution of budgets to the Area Committees. But there are services which are better managed strategically by Bradford including Social Services. If elected, what will you be doing to ensure that you maintain effective communication with the electors of Menston so that you will be truly aware of their concerns and the issues of most importance to them? 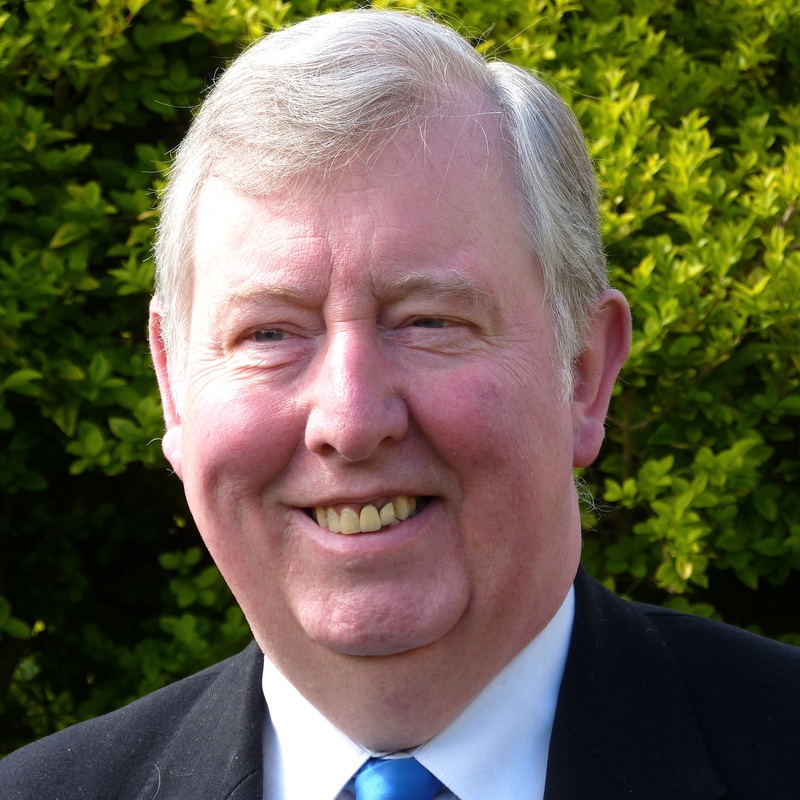 Gerry Barker: I will hold regular surgeries in Menston, attend meetings in the village and issue In-Touch leaflets. I will also be readily accessible to respond to individual queries of residents. I see my role as a Councillor as a continuation of my role as a former Police Officer. To listen to people’s concerns and to try to help them resolve them. I spent 36 years serving the public in this capacity and I look forward to being able to continue to serve the residents of Menston and Burley in a similar capacity. Stephen Ellams: Talk to people face to face, communicate via modern technology and above all be honest and transparent. 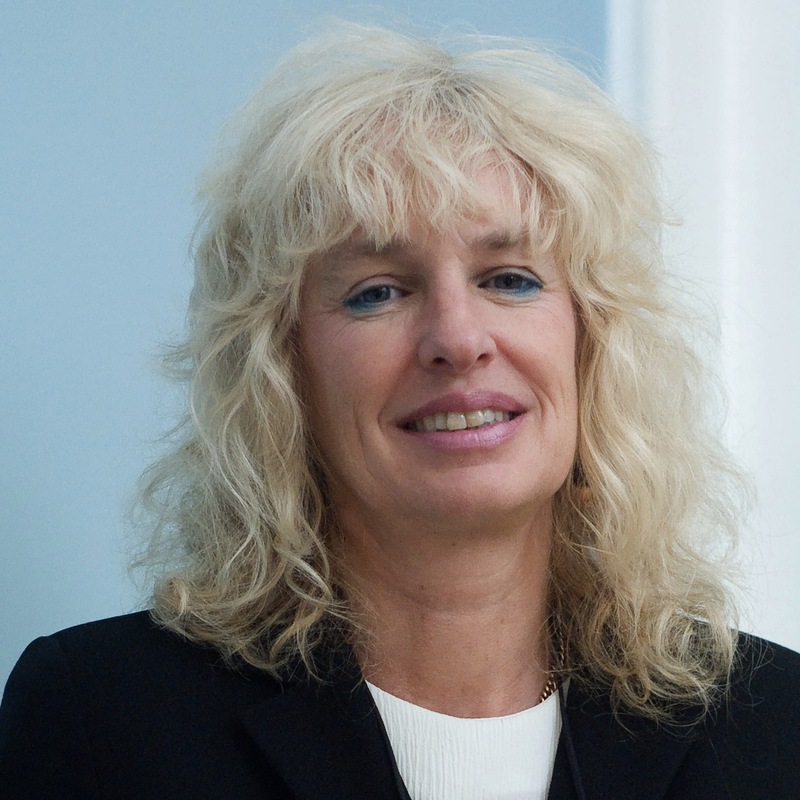 Niccola Swan: As well as holding regular surgeries, I will attend as many meetings as possible in Menston and make myself fully available to the electors there. Paul Treadwell: Liberal Democrat councillors are committed to delivering regular Focus newsletters, conducting surveys and holding surgeries. I would also want to harness the growing power of social media to both communicate with you and to listen to your concerns. An amount is being said about the advantage of voting for a main political party. I voted for the Conservative candidate Chris Greaves who then left the party and became Independent then he moved to Spain, whilst still in office. Voting for any party does not guarantee your voice will be heard or that the candidate is any good. I am of the view that someone, even if he is an independent, who has been working for the community in many roles, for a number of years and who’s voice has been heard at many meetings, fighting for the interests of Menston and Burley residents will do more good than those that express their concerns about local issues just before they want your vote. Where have they been when we have needed all the support we can get over the last 5 years opposing the inappropriate developments in our villages? Getting ready to jump on the band wagon now I guess. On second thoughts, how could the candidate for the Conservative Party be the Chairman for Burley and Menston Conservatives if he was still involved with the police? Could the Conservative candidate please indicate when he retired the police force?